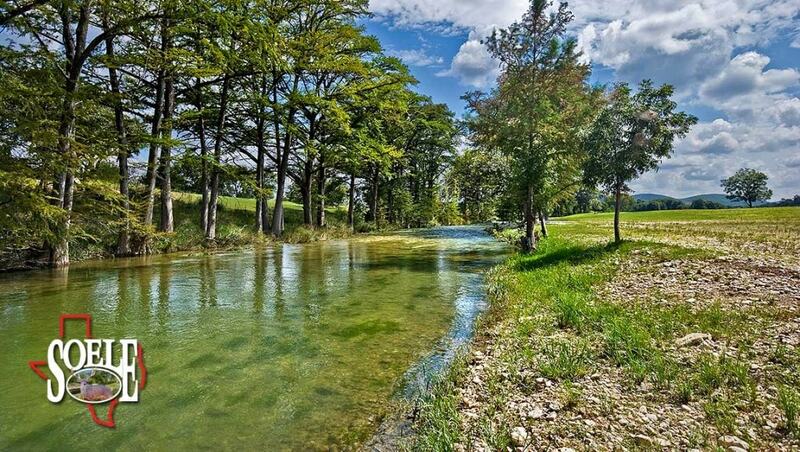 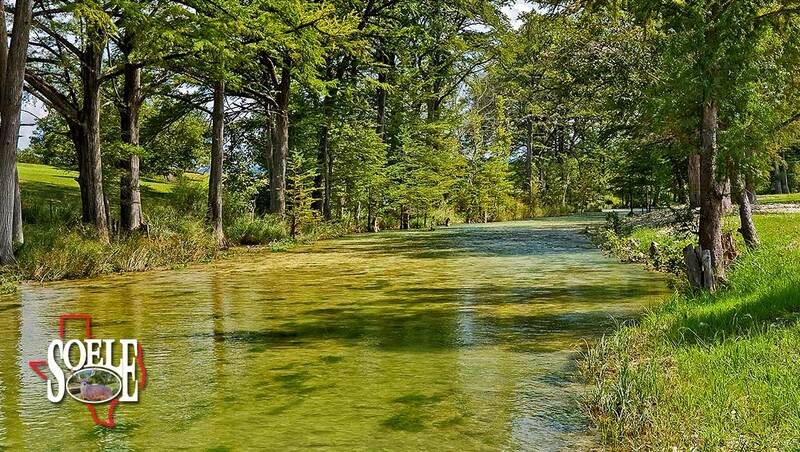 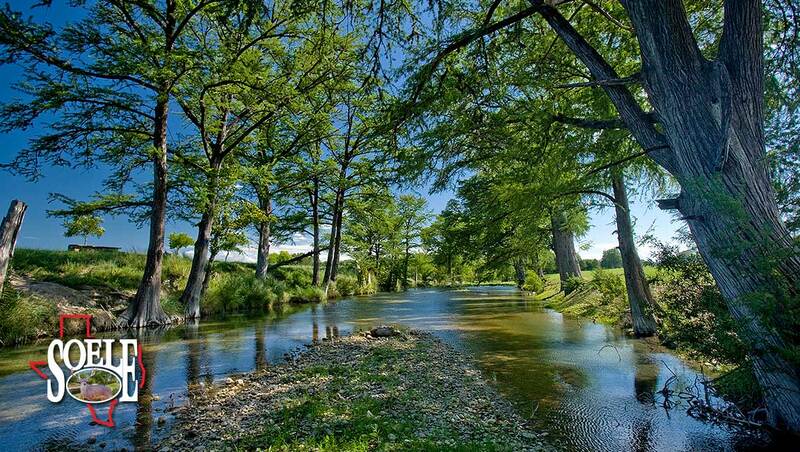 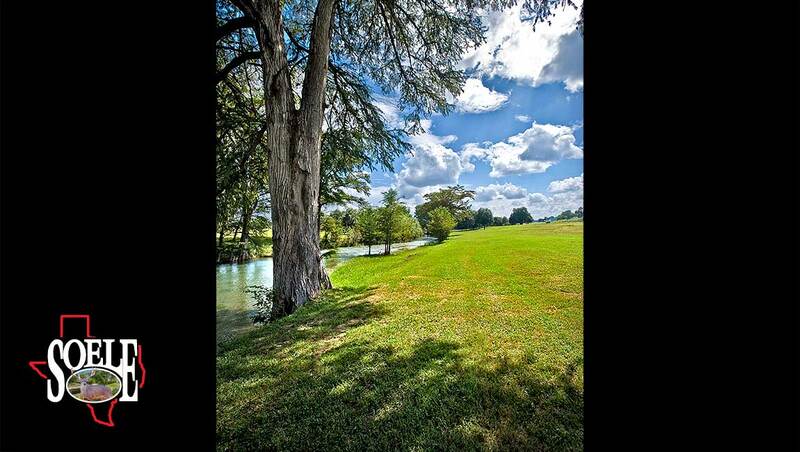 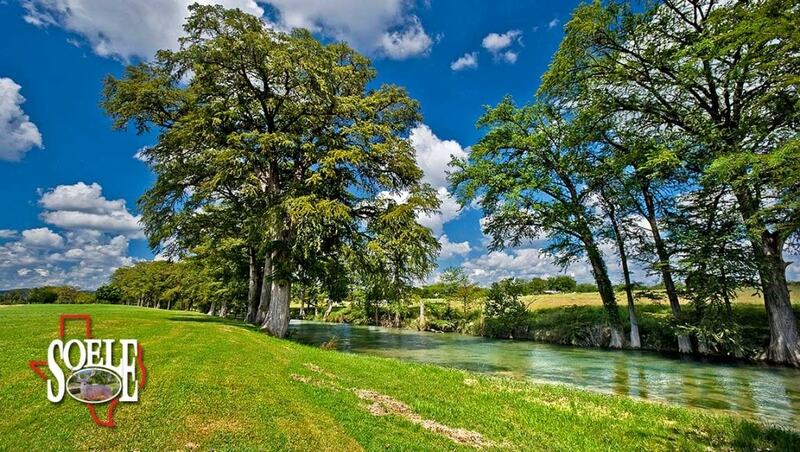 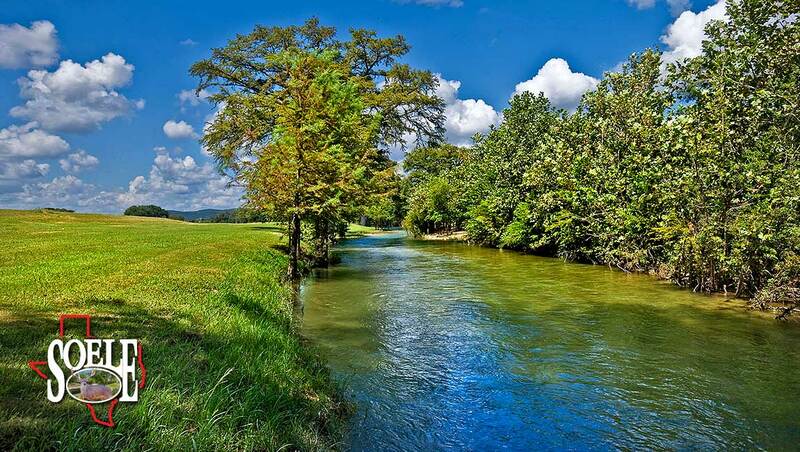 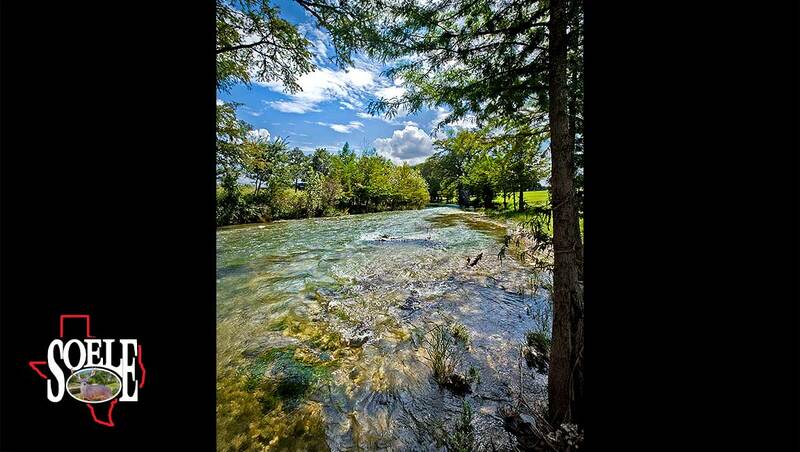 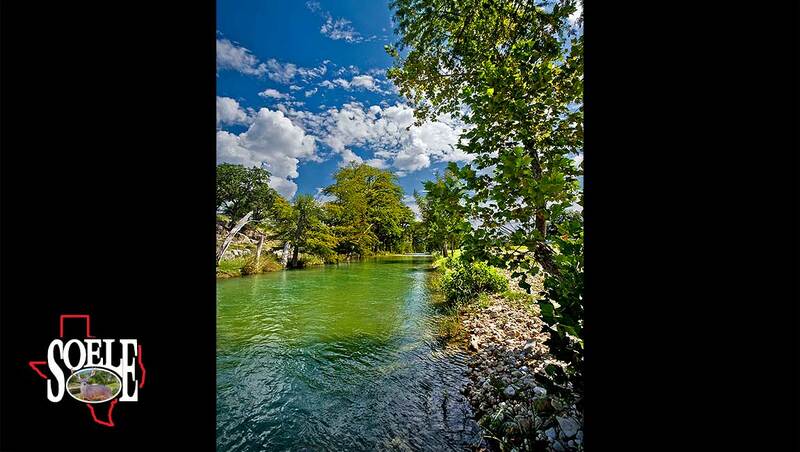 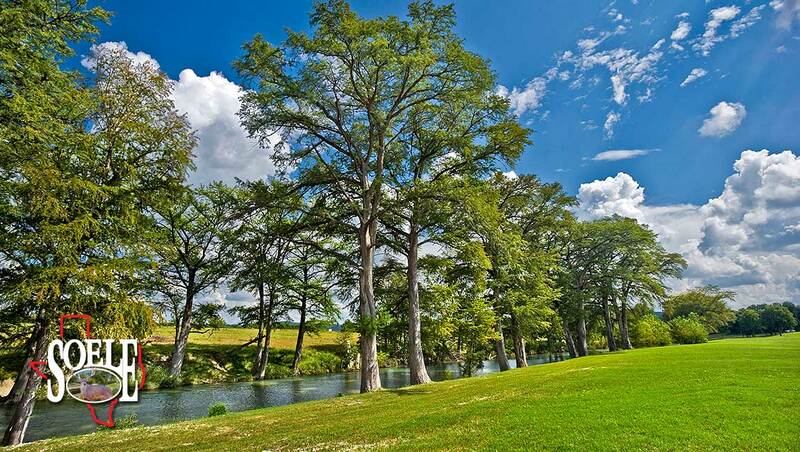 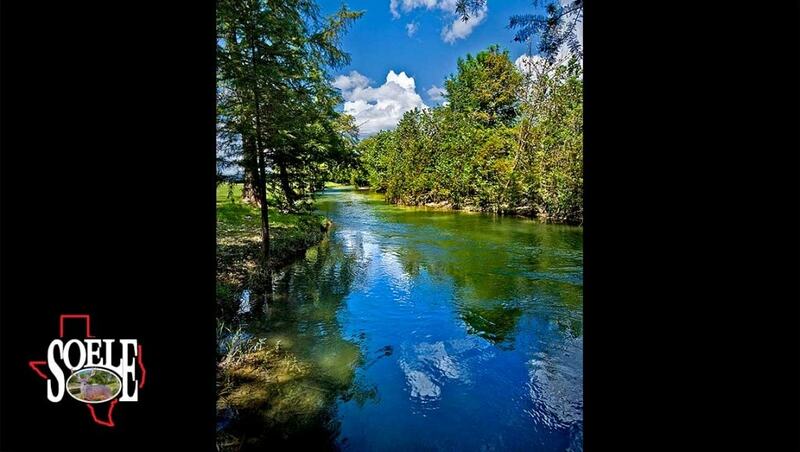 This 239± acre beauty on the Medina River, in Bandera County, Texas is just minutes to Kerrville and only forty-five minutes to San Antonio. 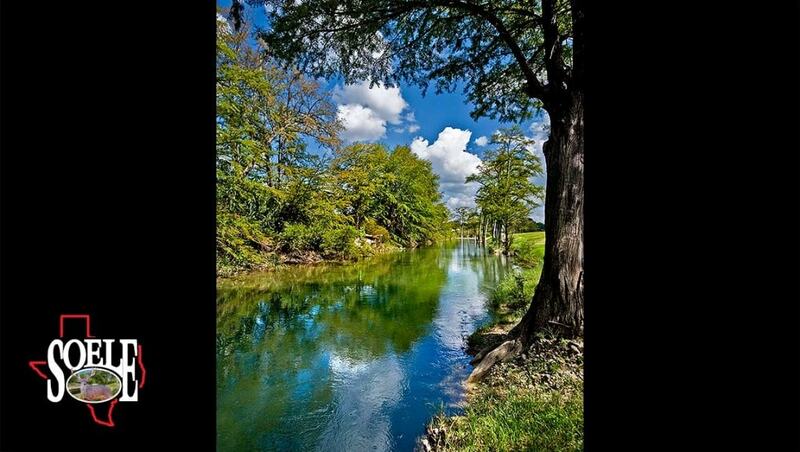 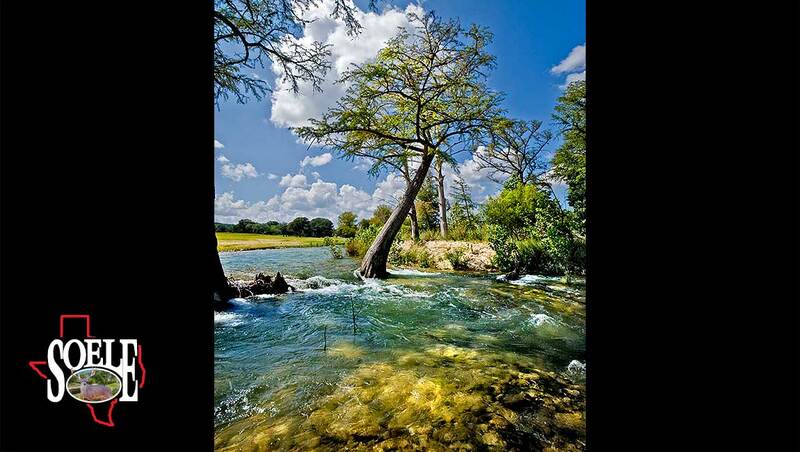 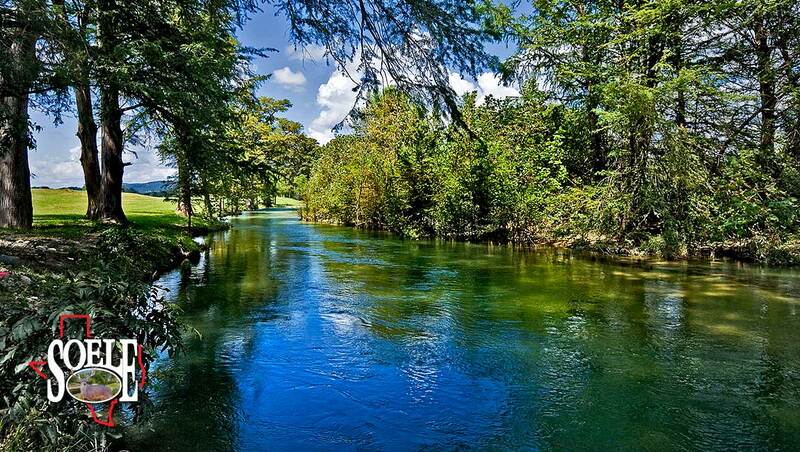 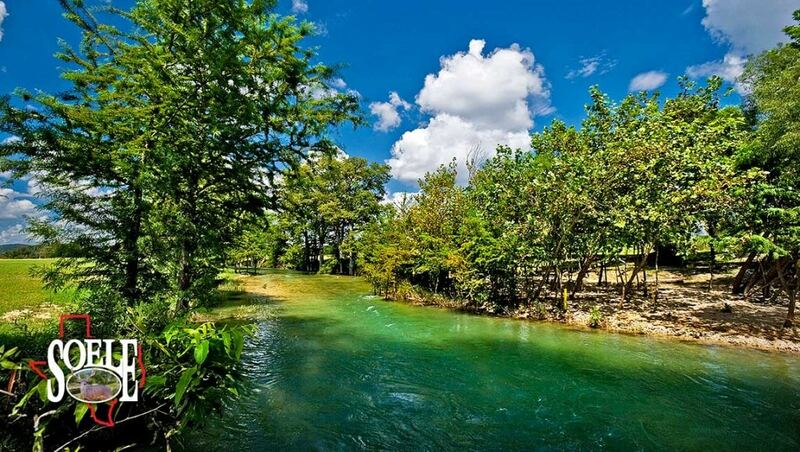 The gorgeous Cypress-lined Medina River looks like a Rocky Mountain stream with, beautiful rapids, deep holes, stunning waterfalls, and crystal clear water. 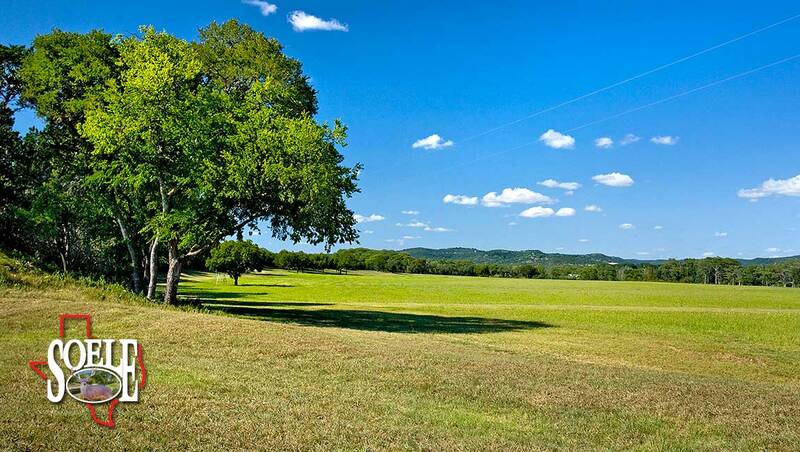 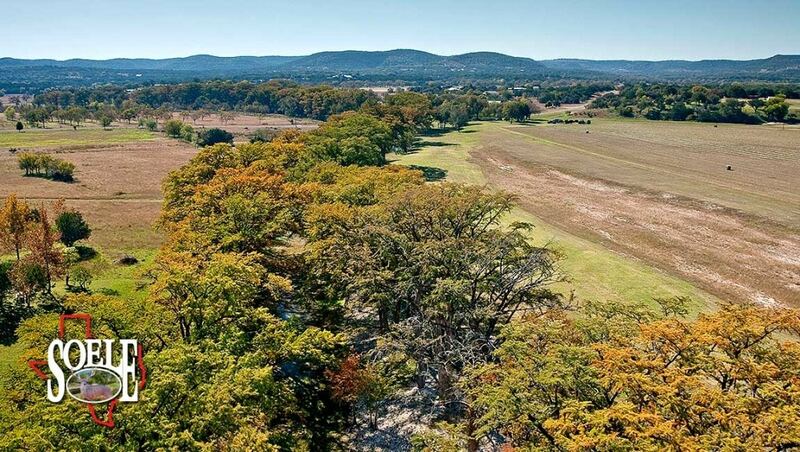 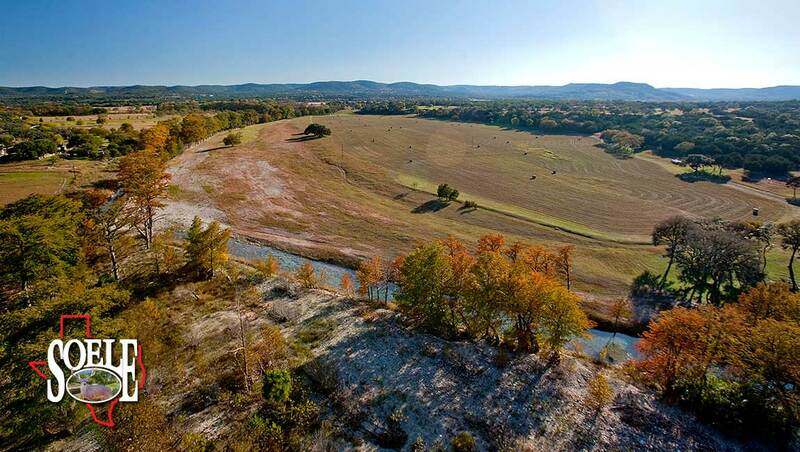 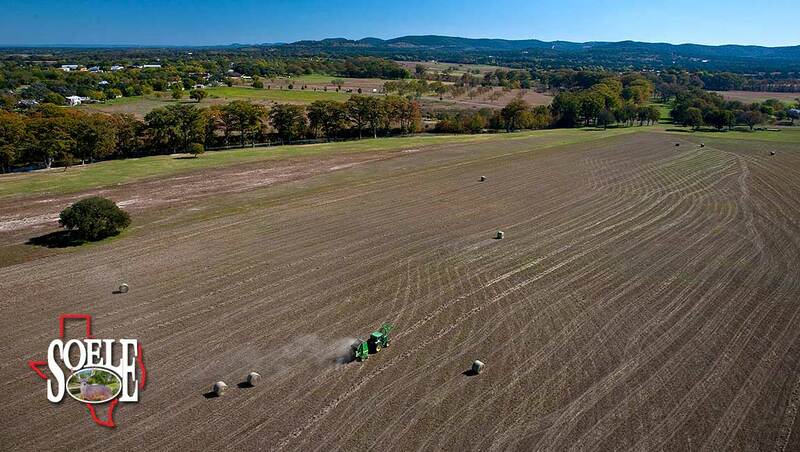 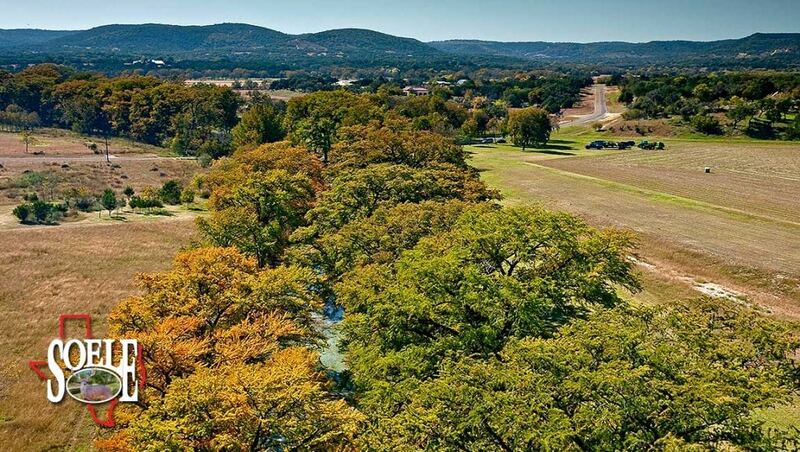 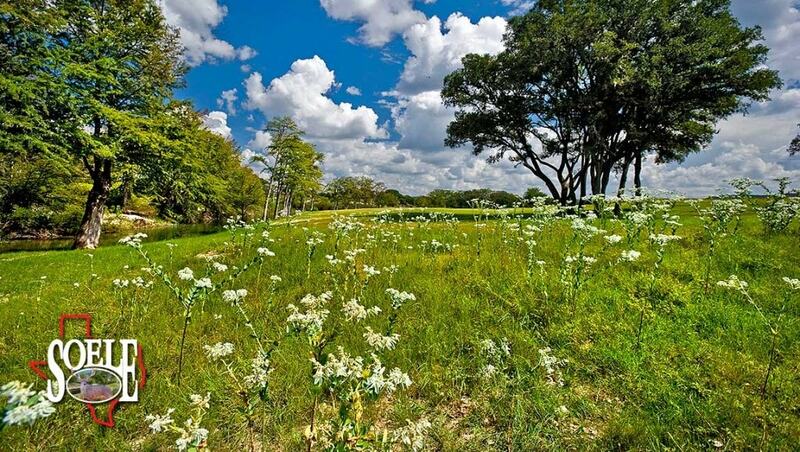 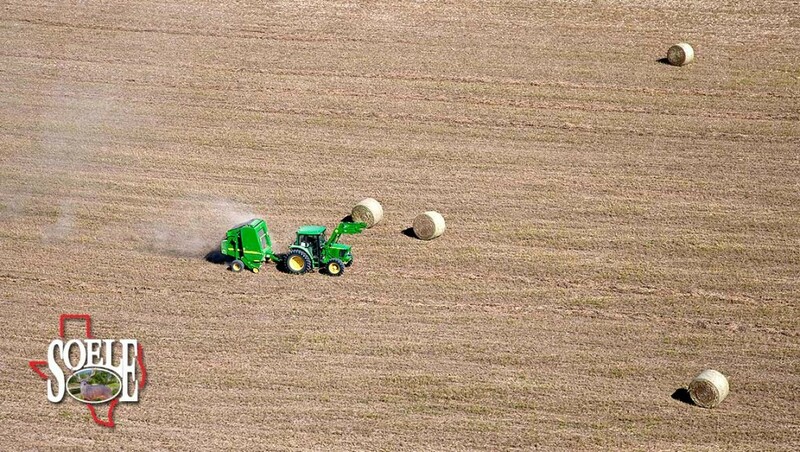 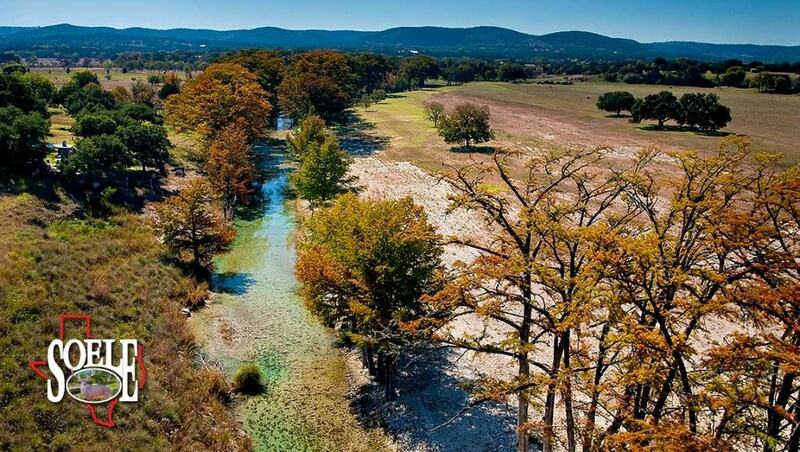 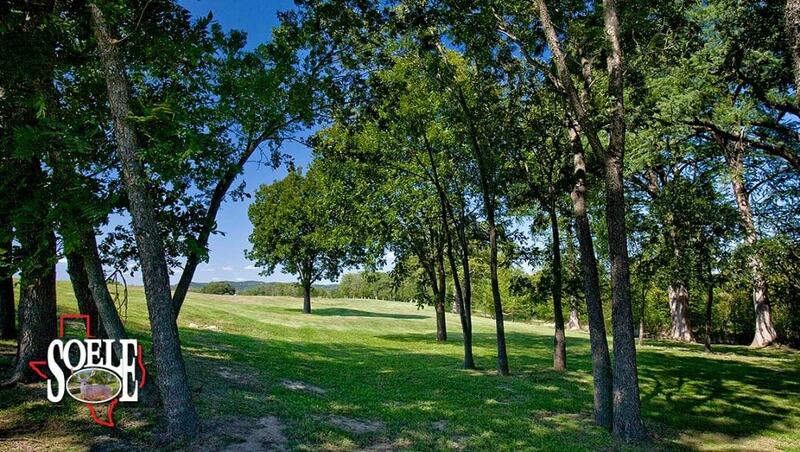 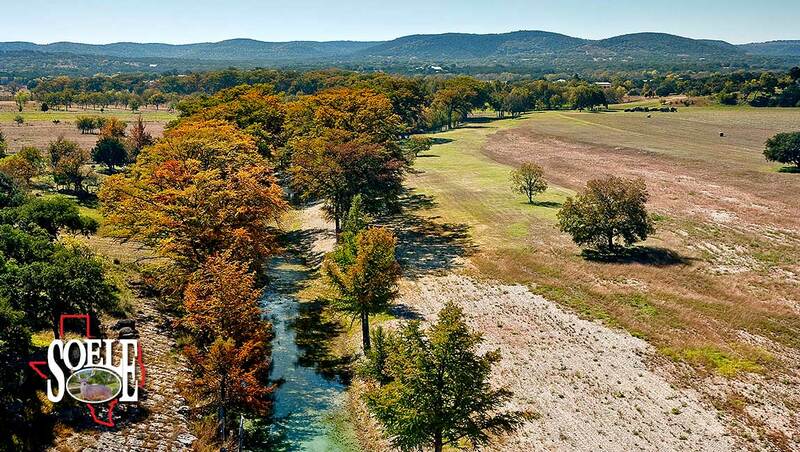 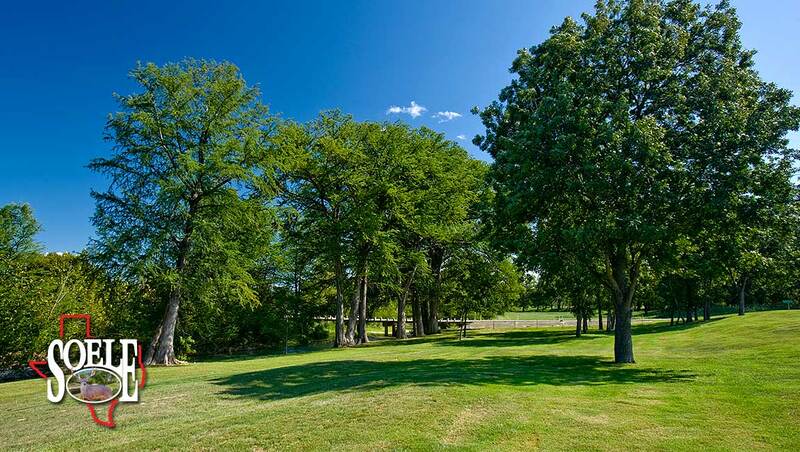 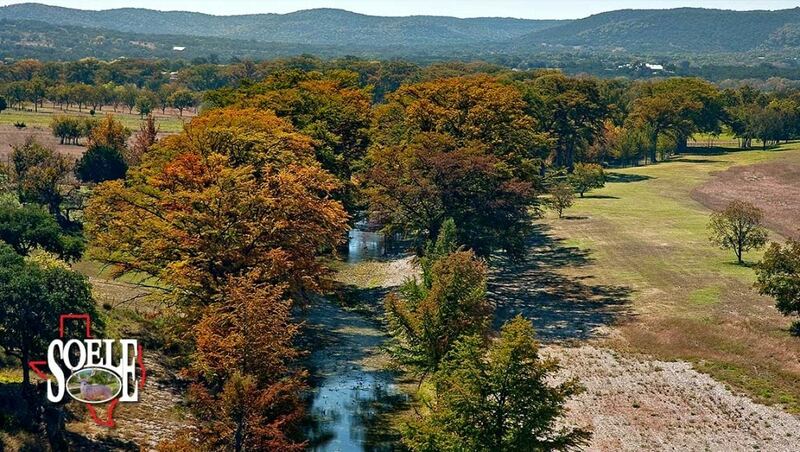 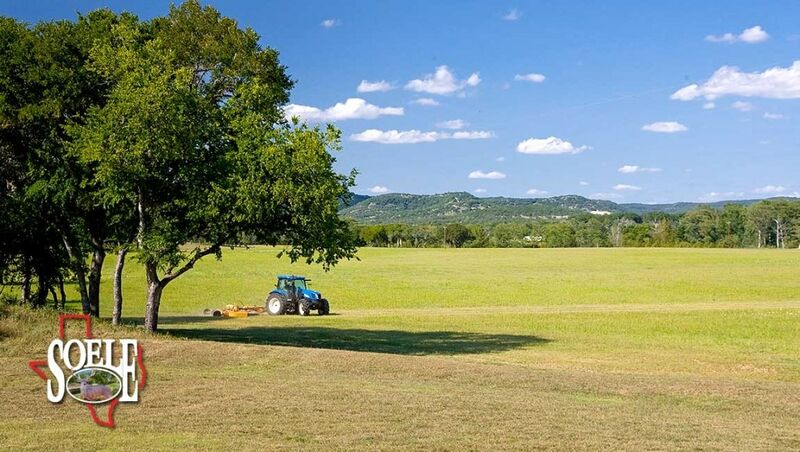 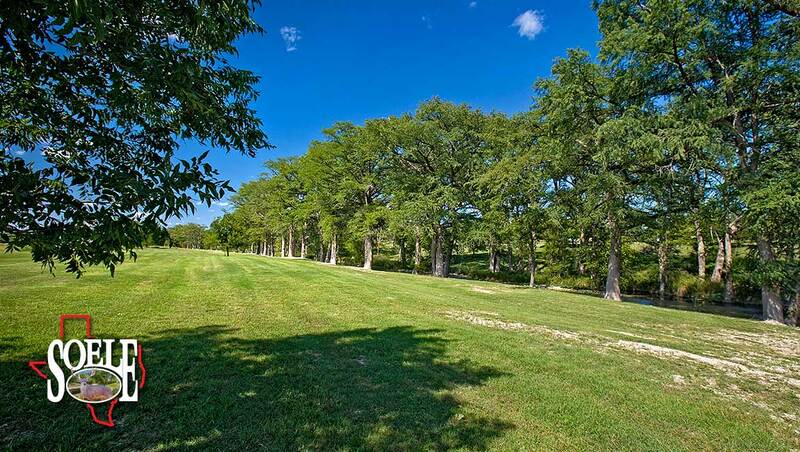 This property is located in one of the most sought-after areas of the Texas Hill Country, and offers highway access, a nice 50± acre field for horses, hay crops for grazing, big trees with deep soil, lots of topography and variety, as well as stunning 360-degree views of the Texas Hill Country. 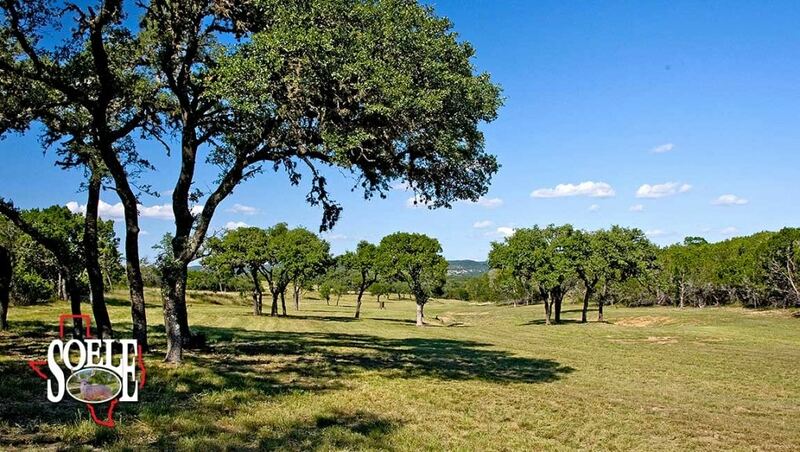 The property includes a small rustic house, a hunter’s cabin, water well, electricity and unique pastureland that is rare to the normally rocky Hill Country. 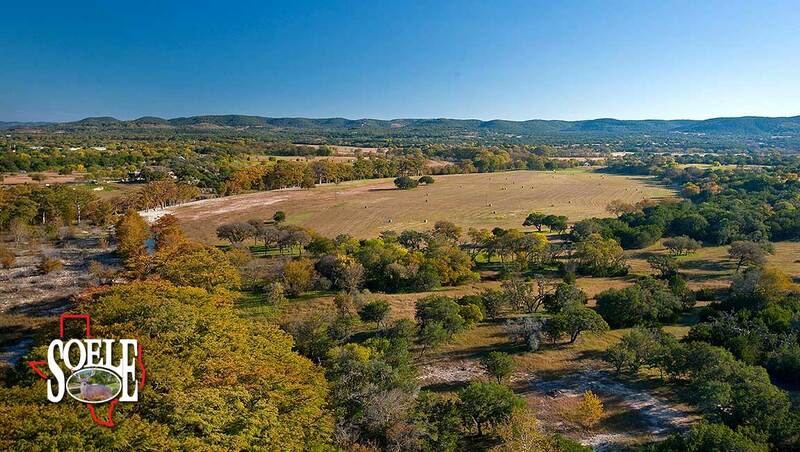 Free-roaming exotic animals, such as Axis Deer, Blackbuck Antelope, and all native species share the land. 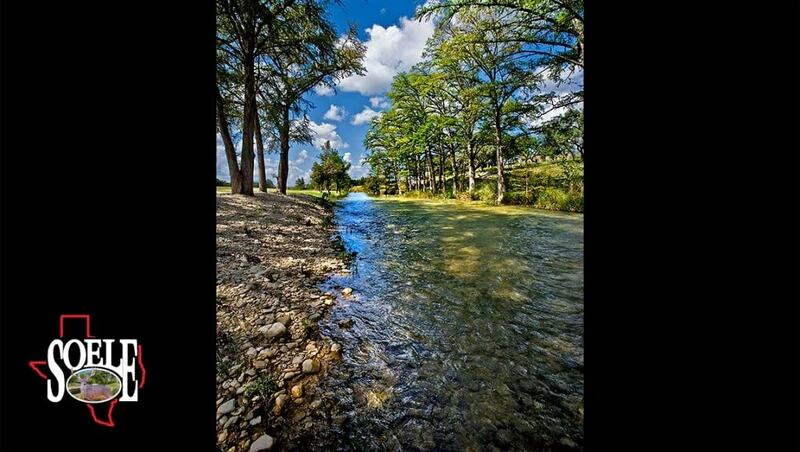 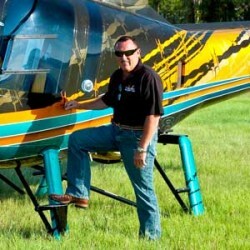 It is truly an outdoorsman’s paradise. 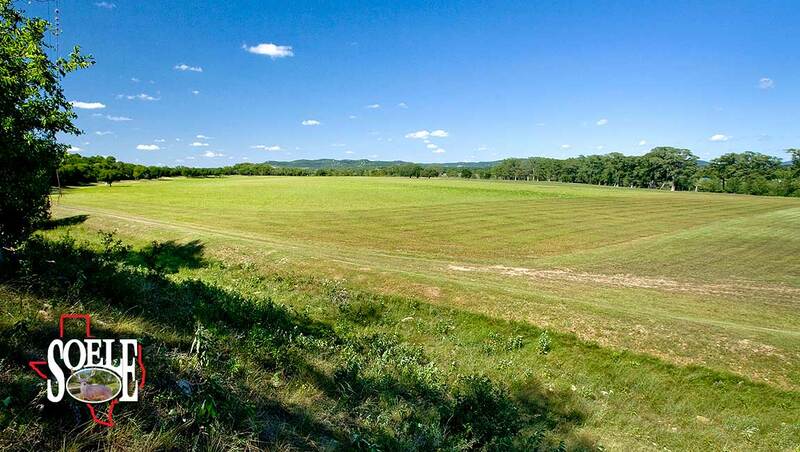 This property has lots of variety and character for the quality minded, and many dream home sites waiting for your own personal touch and creativity.